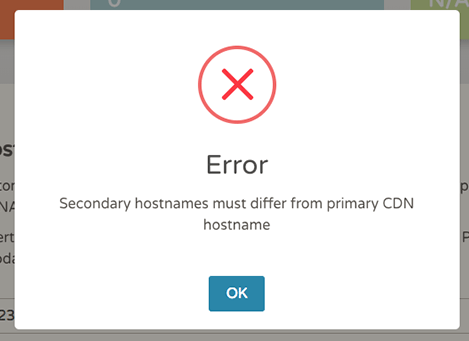 How to deal with Secondary hostnames must differ from primary CDN hostname error? How does CDN billing works? How to add my IP as the origin for Pull Zones? 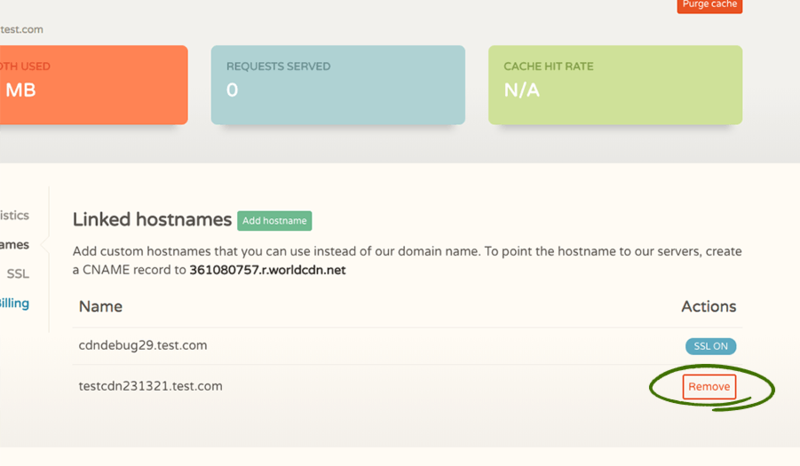 How to add my custom SSL certificate to CDN hostname? How to remove custom hostname? If you receive an error similar to the below error, this article will help you in resolving it. This error means that the hostname that you are trying to add the SSL is already under your custom hostname list.